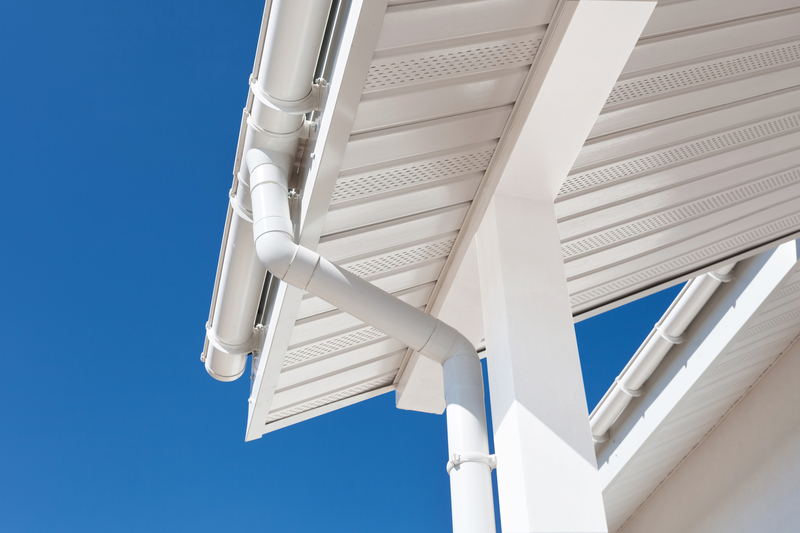 Northshore Guttering has been operating as a leading guttering specialist for over 40 years throughout Sydney’s lower and upper north shore. 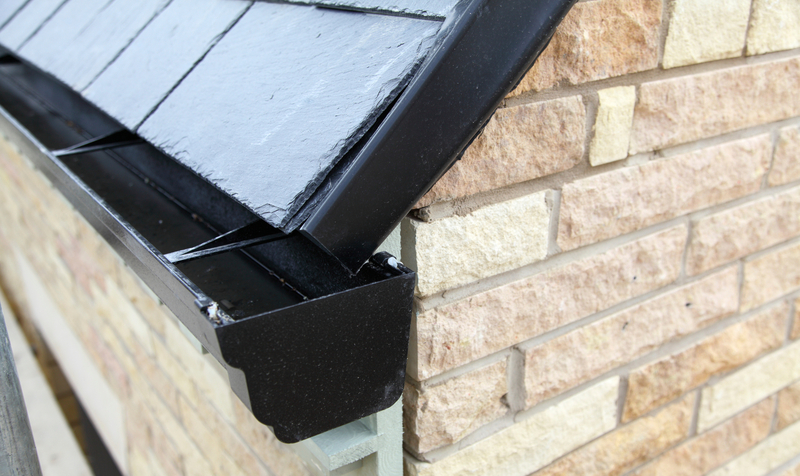 We have built solid relationships with our clients by providing specialised service and the highest skillset in all types of guttering, downpipes, roofing installation and repairs. Together with our team of highly skilled, fully licensed and insured tradespeople, we manage and guarantee the workmanship, products, quality control and costs of a project from start to finish. We supply the best quality, genuine materials and, importantly, we carry out our work from residential to commercial projects with the same level of trust and dedication. 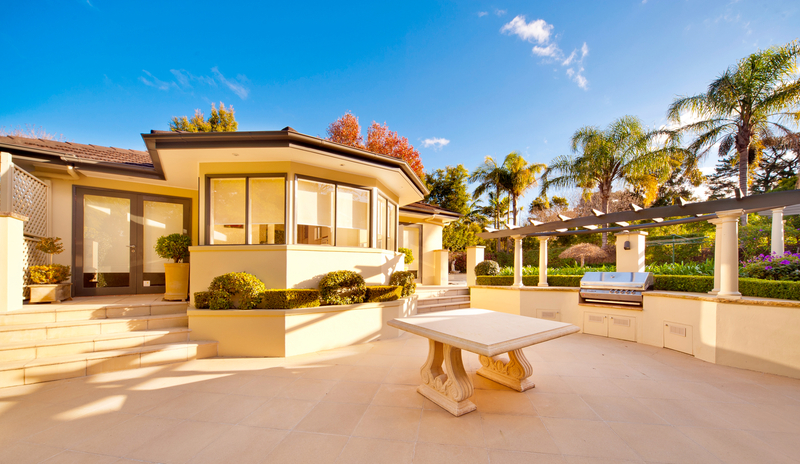 Northshore Guttering is a leading guttering specialist, operating throughout Sydney’s lower and upper north shore. We are fully licensed and insured (Licence Number A2278). At Northshore Guttering, we aim for excellence in workmanship, products, quality control and costs for each project from start to finish.